The expense of getting on the road as a young driver is well known, but how much does it actually cost to pass your test, buy a car and then drive it for a year? According to Admiral, it’s as much as £9,136. Learning is a big one. You’re typically looking at £24 per hour to get behind the wheel with an instructor. Intriguingly, the UK is the fifth-cheapest country on Earth in which to learn to drive. A provisional licence costing £34 plus 47 lessons with an instructor means you’re paying £1,247 just to get to your first test. If you pass, that’s £62 on top. If you fail, you’re in for more lessons again. That’s not taking into account the £23 cost of a theory test. Just under half of all drivers under 25 passed first time, with it taking two attempts on average. This will have inspired a good few gasps over the years for young drivers. At present, the average insurance premium for a 17 year-old is a lofty £1,889. In spite of efforts in recent years to bridge the car insurance gender gap, the gulf is still more than £600 on average. Men between 17 and 20 are paying out around £2,294, versus £1,660 for women. According to Admiral, over half of young drivers (under 25) borrow money to buy their cars, with a monthly budget of between £200 and £300. Nearly a quarter of those who borrowed money to buy cars said they’d be happy to pay more than £500 per month. In total, with your £1,200 on learning (assuming you pass first time) added on to the £1,900 average insurance cost, you’ve got £3,100’s worth of bills before buying the car. Couple that with a year’s worth of car payments at £300 per month, with around £2,000 as a deposit, and you’re up to £8,000 already, without any maintenance and other unexpected bills. 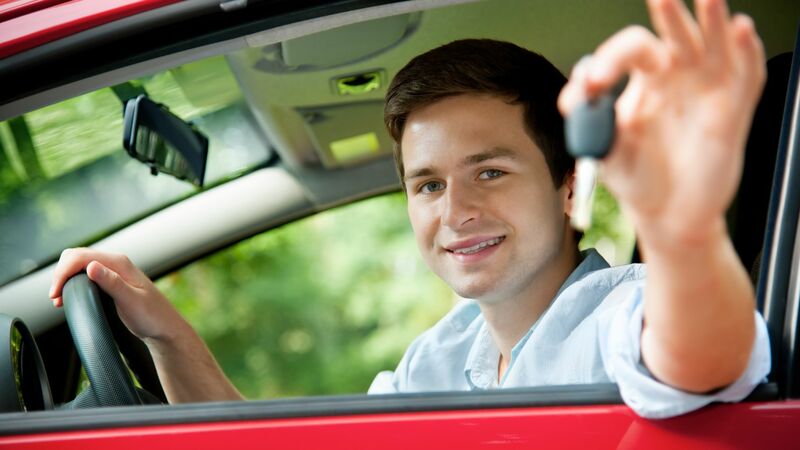 There are plenty of ways you can get on the road for less as a young driver. An intensive one-week course can be had for comfortably less than £1,000. That’s the cost of your lessons, provisional and your test covered. You could also fit a black box to make your insurance cheaper. And you could buy a ‘proper first car’ – i.e. a banger for a few hundred quid. Where there’s a will, there’s a way to save.